With its historic town-homes and fashionable eateries, Boston’s Back Bay is a lure for visitors and locals alike. Learn why as you follow a charismatic guide—a certified viticultural expert—to 2 of the neighborhood’s finest restaurants, sampling their best bottles and bites on this wine-lovers’ walking tour for a total of 6 different wines. Meet up with your guide and small group of no more than 12 at Post 390, which puts a contemporary twist on seasonally inspired dishes. A massive wrought iron staircase connects the energy of the first floor with the Dining Room on the second floor. 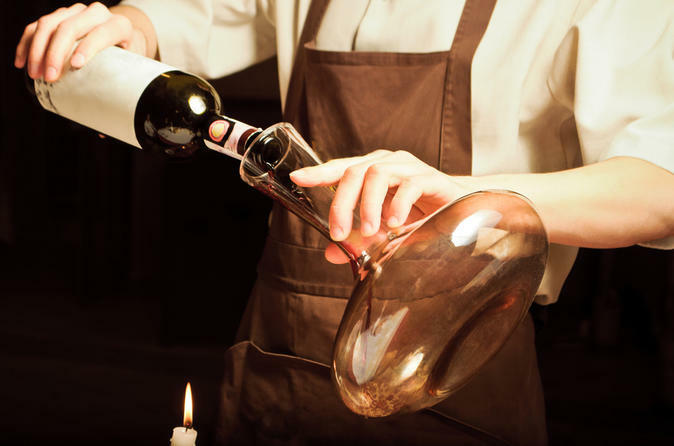 Learn how restaurants select the wines for their lists, and discuss ordering etiquette over mushroom flatbread and glasses from California wine country and the sun-baked vineyards of Sicily. Then, head to your second stop—the well-established, romantic dining room at Legal Sea Foods. With its 10,000 bottle wine cellar, see the owner’s private wine collection; sample two wines made exclusively for Legal Sea Foods, and munch the exquisite lump crab cake with mustard sauce and see which wine pairs best with seafood.